China is a vast, vast country, so of course there are plenty of beautiful, spectacular, dramatic landscapes within it. Called ‘National-level Scenic and Historic Interest Areas’ in China, there are 225 of them, currently anyway, many of them also enjoying UNESCO World Heritage status. Whilst some are well-known internationally and may feature on many China holidays, there are plenty that are popular with the locals but barely known by travellers. Located in Hunan Province, in south-central China, Wulingyan has been a UNESCO World Heritage Site since 1992. It’s 690 square kilometres is full of towering quartzite sandstones pillars, as well as peaks that form ravines and gorges, plus plenty of water features – waterfalls, pools, lakes and streams. There are also 40 caves and 2 naturally-formed bridges. 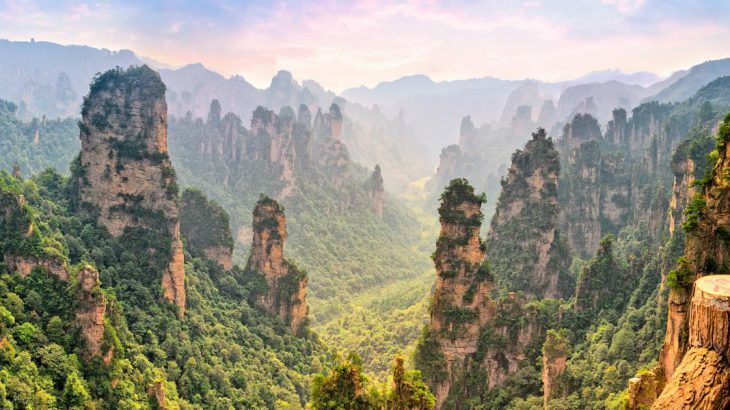 Wulingyuan incorporates 4 protected areas, Zhangjiajie National Forest Park, Suoxi Valley Nature Reserve, Tianzi Mountain Nature Reserve and Yangjiajie Scenic Area. 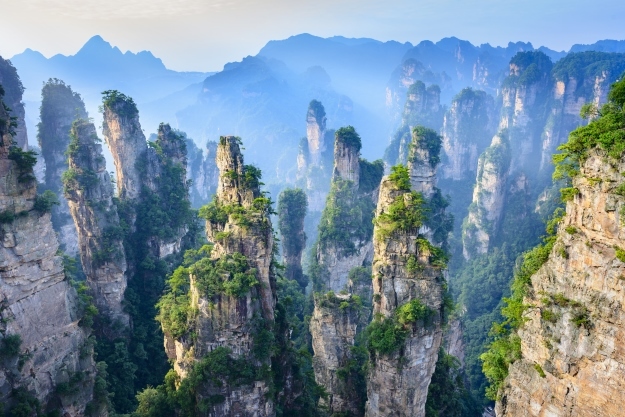 The best known is Zhangjiajie, whose unique, foliage-cloaked pillar formations are said to have inspired the look of Pandora in the film Avatar. As well as handy cable cars to whisk you up amongst the peaks, it’s easy to escape the other explorers by heading out on some of the many hiking trails. We feature this national park on our Dreams of Nature tour. 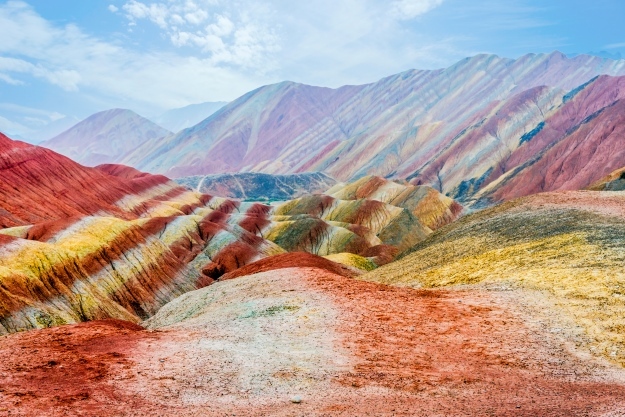 Also known as the ‘Rainbow Mountains’, the Zhangye National Geopark, a UNESCO World Heritage Site, encompasses 322 square kilometres of undulating, rainbow-esque ridges in the green foothills of the Qilian Mountains. These unique ridges, considered by many as a geological wonder of the world, are made up of layers of different coloured rocks which, over millions of years, have eroded to look like waves. The area, in Gansu province, northwest China, also has a variety of unusual rock formations and there have also been discoveries of dinosaur fossils. We feature this national park on our Silk Road Explorer tour. Shennongjia was listed as a UNESCO World Heritage Site in 2016. This 3,200-square kilometre protected area has long been a destination for adventurous local tourists. The mountains and forests that make up the reserve’s spectacular landscapes are full of diverse flora and fauna. 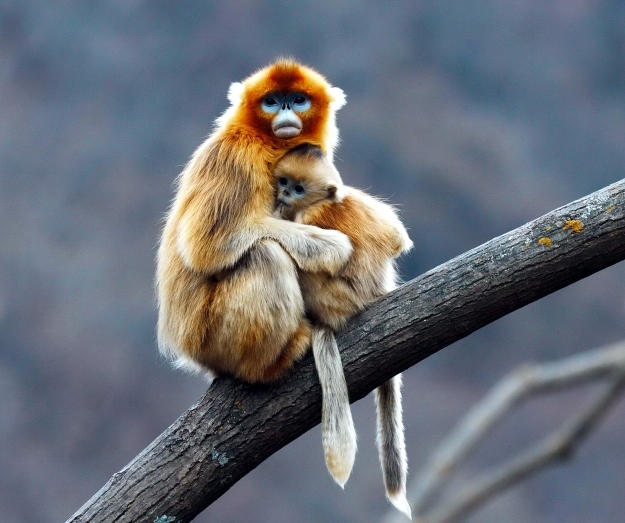 Of the 5,000 species of plants and animals that call it home, of particular note are the rare and protected Golden Snub-nosed Monkeys, Clouded Leopards and Asian Black Bears. Shennongjia is also rife with rumours about an alleged Big-Foot-Wild-Man type creature that has been spotted roaming the woodlands – a fascinating attraction we think you’ll agree! 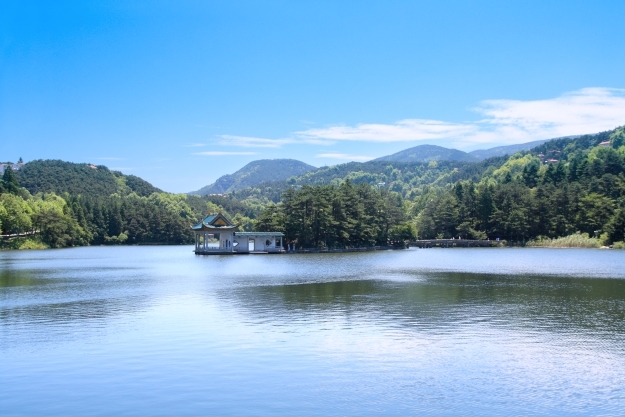 Set just south of the Yangtze River, Mt Lu (Lushan) is one of China’s original spiritual centres for both followers of Taoism and Buddhism. Surrounding Mt Lu is 500 square kilometres of spectacular landscapes, that are made up of towering peaks grooved with dramatic ravines and grottoes alongside lakes and waterfalls. All this is dotted with beautiful, old temples, which, along with the swirling cloud cover that descends on the area 200 days a year, perfectly adds to the spiritual atmosphere. It is one of those places that has been inspiring artists for centuries – in fact, you’ve probably already seen it on one of those quintessential paintings of a Chinese landscape. 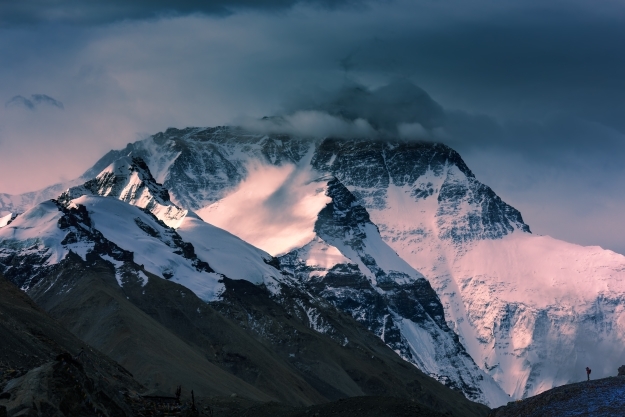 The must-see sight of the Qomolangma National Park is Qomolangma itself – better known as Mt Everest. This is the world’s highest altitude park, and as well as Everest, encompasses more of the Central Himalaya’s sky-scraping peaks, valleys, hot springs and forests. Located in the south of Tibet, on the Nepal border, the park was set up to halt activities such as deforestation and illegal poaching of wildlife. Standing at Tibet’s Everest Base Camp staring up at Everest’s north face is an experience that will stay with you forever – it’s an intrepid journey to reach it but well worth it! We feature this national park on our Tibetan Wonders and Himalayan Adventure tours. China adventure, national park, sightseeing, top things to see, unesco heritage site. permalink.